East Africa is the Africa of childhood longings, a wild realm of extraordinary landscapes, peo-ples and wildlife in one of our planet’s most beautiful corners. 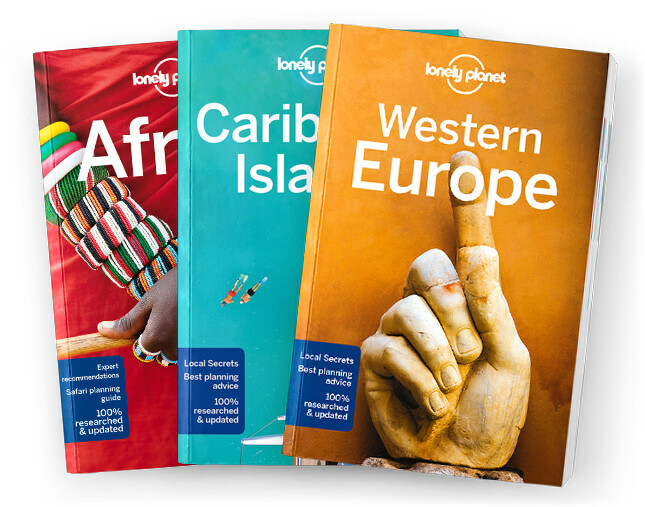 Lonely Planet will get you to the heart of East Africa, with amazing travel experiences and the best planning advice. Lonely Planet’s East Africa is your passport to the most relevant, up-to-date advice on what to see and skip, and what hidden discoveries await you. Feel the pounding of hooves as wildebeest stampede across the plains of the Serengeti; get close to gorillas in Volcanoes National Park, Rwanda; hike on the slopes of Mt Kilimanjaro; all with your trusted travel companion. Get to the heart of East Africa and begin your journey now!